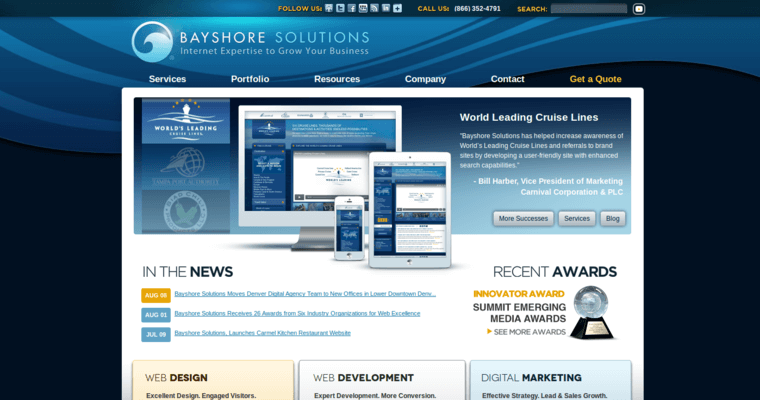 Bayshore Solutions uses top programmers and designers to help them create websites that offer web visitors an experience. This connection helps convert more guests into paying customers that come back time after time. It will also help advertise the client for free because these people often share the client information on their social media sites so that family and friends can take advantage of special discounts, rare offers, and giveaways. 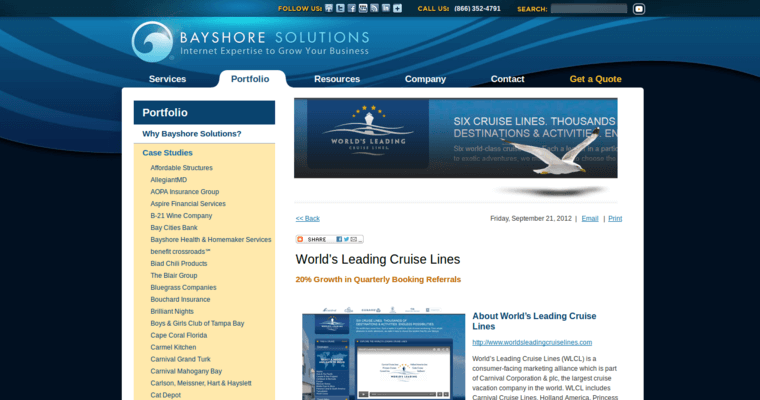 Bayshore Solutions ensure that customers can reach the client through as many portals as possible. They use meta tags and eCommerce solutions that drive traffic to the site. Research and development analysts pour over data that shows which types of individuals are likely to become a customer, and they use news articles and press releases to get the client name in front of the target audience. 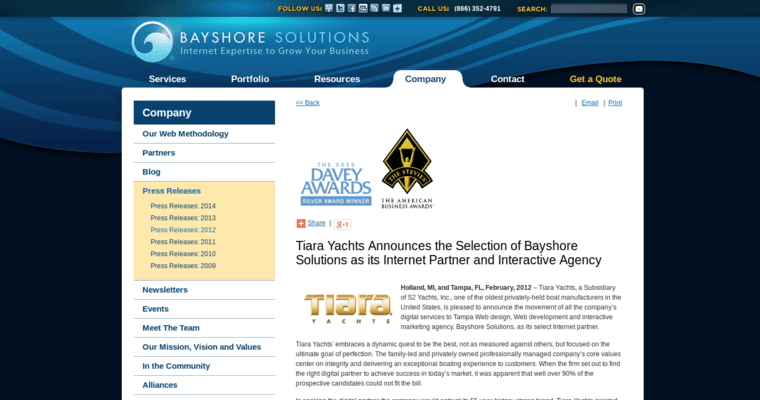 By monitoring strengths and weaknesses, Bayshore Solutions helps improve services as time goes on.